A brilliant strike from Sander Svendsen and a penalty from Ottar Karlsson gave Molde a 2-0 lead after just 12 minutes. 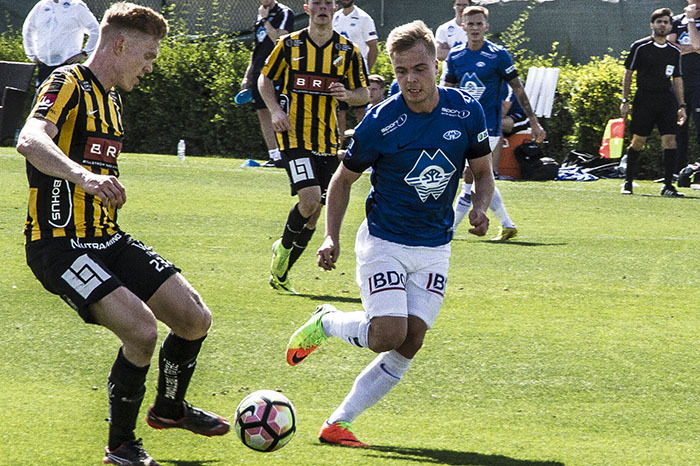 Just after an hour the talented Molde player scored again but had to limp off with an ankel injury.After Sander Bergs second strike Hacken came back with Kamara from the penalty spot before the big striker scored again in the 84th.minute, but Solskjaers men hold on to a 3-2 victory. Captain Rasmus Lindgren broke his nose. 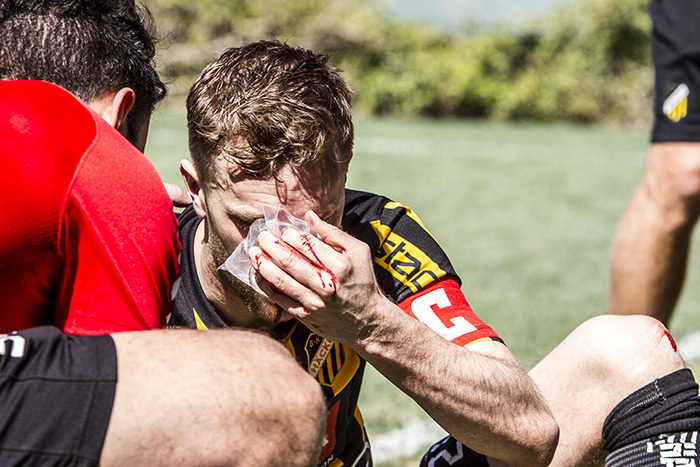 Unfortunately for Häcken and Rasmus Lindgren he brooke his nose in the opening minutes of the match. He will be sent home to Gothenburg for an operation. See the highlights from the match here. Alexander Farnerud: We must stop letting in easy goals. Sander Svendsen: Great to score two goals. Ole Gunnar Solskjær: A good match, and Sander was great.